Agudacar is automotive marketing company, in the business since 1986. 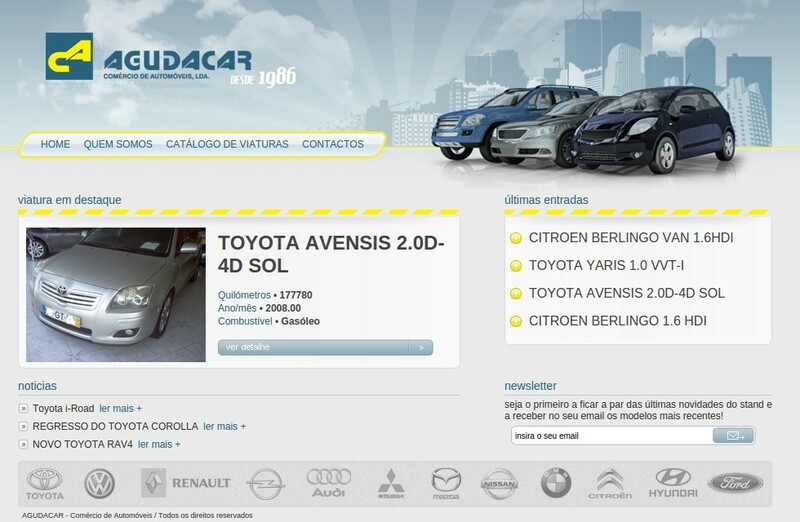 Initially officials of Toyota brand, has expand marketing to new vehicles of all existing brands in the Portuguese market, transacting also used/semi-new vehicles of high quality and reliability. 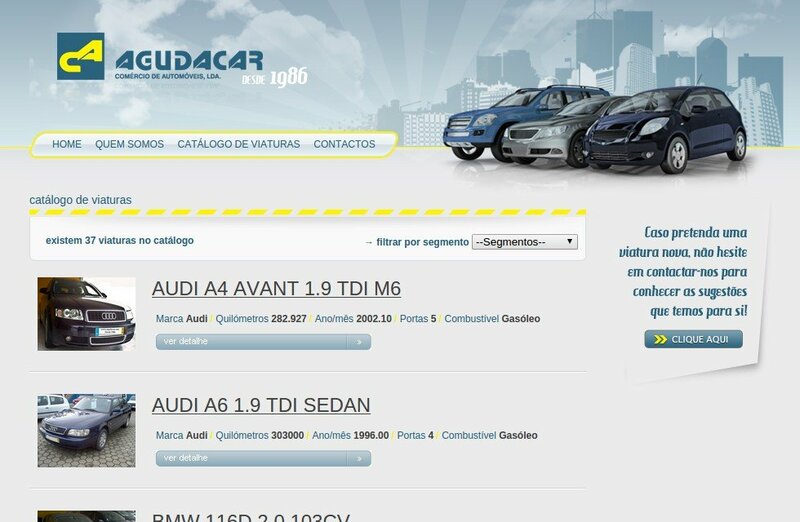 Agudacar has a wide range of services, where we highlight a workshop for the exclusive use of vehicles sold by them, thus focusing on the preparation of the vehicles for sale and after sale.